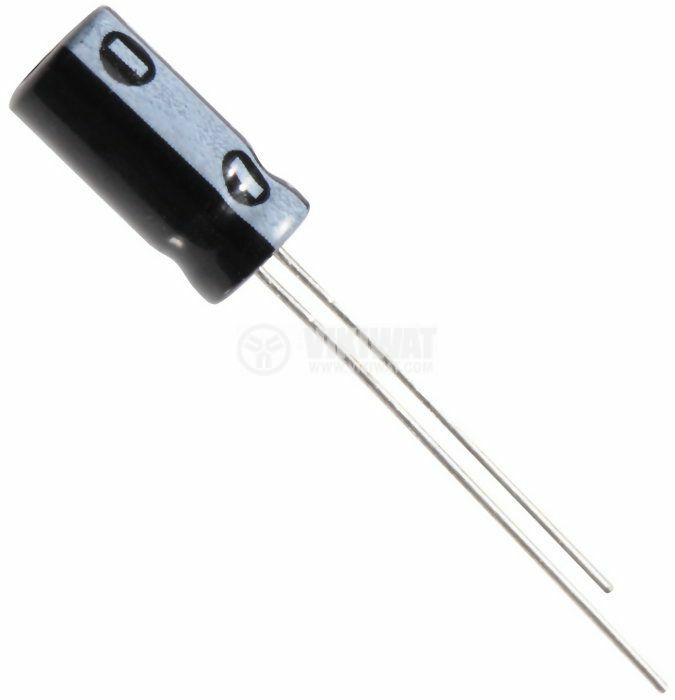 Electrolytic Capacitor with voltage 63 V, capacitance 3.3 uF and operating temperature 85 °C. List Price: 0.04лв. VAT Incl. List Price: 0.18лв. VAT Incl.